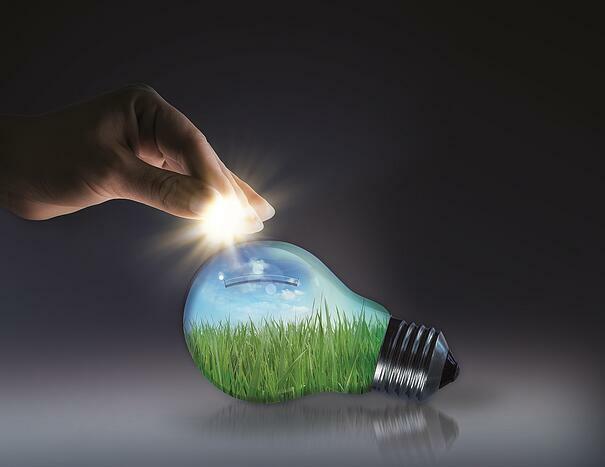 “Environmental protection”, “high efficiency” and “energy savings” are topics of very high concern for both large corporations, as well as for individuals since these aspects are part of everyday life and may generate significant cost savings in both cases. This is also valid for UPS ranging from large ones protecting substantially vast datacenters, to small ones with just a few kilowatts that safeguard a network or single cabinet in more modest settings. 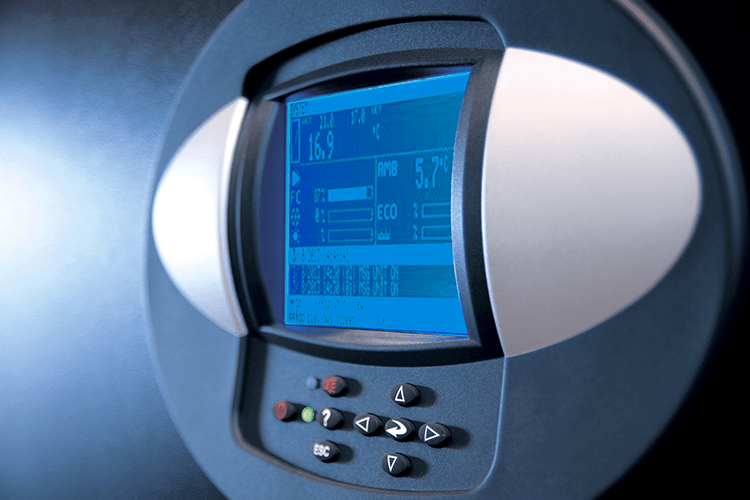 The ECO mode – also known as energy saving mode or high efficiency mode depending on the UPS manufacturer – is currently highly discussed within the industry. The debate primarily focuses on on-line UPS and on large UPS. Nevertheless, energy savings and efficiency are extremely important aspects also in small and micro power UPS (typically from 500 VA to 10 kVA). The reasons are the same as for large power systems: savings on energy costs and lower environmental footprint. Choosing a UPS in the most proper way, means considering the criticality of the application that needs to be protected, as well as evaluating the energy used by the UPS to protect the load against disturbances and interruptions. Here I would like to highlight the “inherent ECO mode” that can be found in line interactive UPS products (VI or Voltage Independent according to EN 62040-3). In this type of line interactive UPS (VI), the power stream flows from the input through several protection devices (overcurrent, overvoltage, etc.) and mainly through an Automatic Voltage Regulation (AVR) transformer. The AVR is in charge of providing output voltage regulation, in order to minimize voltage variations in AC supply and ensure a regulated voltage according to the load tolerances. Because of the high efficiency of the AVR (typically around 98% or 99%) and of the protection devices through which energy flows, as well as the lower quantity of electronic components used in this type of UPS topology, a high performance line interactive UPS can provide an efficiency level higher than 96% at full load. A perfect example of this is Liebert PSI UPS, which makes use of line interactive technology and therefore of AVR, and which can reach the efficiency levels mentioned above. As said, this operation mode is inherent to line interactive UPS topology, and its high efficiency is also ensured in wide load operating conditions and AC mains variation. While ECO mode in on-line UPS is operating in a smaller input voltage range, line interactive topology is able to operate in high efficiency mode during most input voltage changes while still being capable to provide some output regulation. When comparing a line interactive UPS with a double conversion online UPS there are many aspects to be taken into consideration such as stepwise or pure sine wave inverter, transfer time, size, etc. However one of the main differences is exactly that line interactive UPS feature “inherent high efficiency” because of the VI technology and the use of AVR as mentioned earlier. 2. In applications such as campuses or big corporations where many of these small UPS devices are used contemporarily, the few watts saved daily per each device increase even more the daily and yearly total saving and reduce the total campus or corporation expenditure. To provide an example, assume a load of 2.5 kW being protected by a UPS. Such load may correspond to a cabinet with several servers for enterprise applications or to a wiring closet distribution panel. Such UPS can work in line interactive mode (assuming 97% efficiency) or operate in double conversion mode with 90% efficiency, using a rough estimation. The difference in power losses and thus energy savings, will be around 200 W. Assuming an electricity cost of 0.138 €/KWh and doing a quick calculation on yearly savings, you can get a value of around 272 € saved per year. This amount can be multiplied for five years and the total saving will reach nearly 1,500 €. So it will be clear by now that additional to traditional ECO mode (typically used in double conversion online UPS in general and large UPS in particular) there is an inherent ECO mode used in single phase UPS, specifically line interactive ones. This grants significant savings to customers as the line interactive technology is inherently highly efficient and as the UPS making use of it are typically used daily all year long so in the long term even little daily saving amounts to a considerable total figure. And what about ECO modes in on-line UPS in this small UPS range? Is there any difference or advantage? There is an interesting story too. 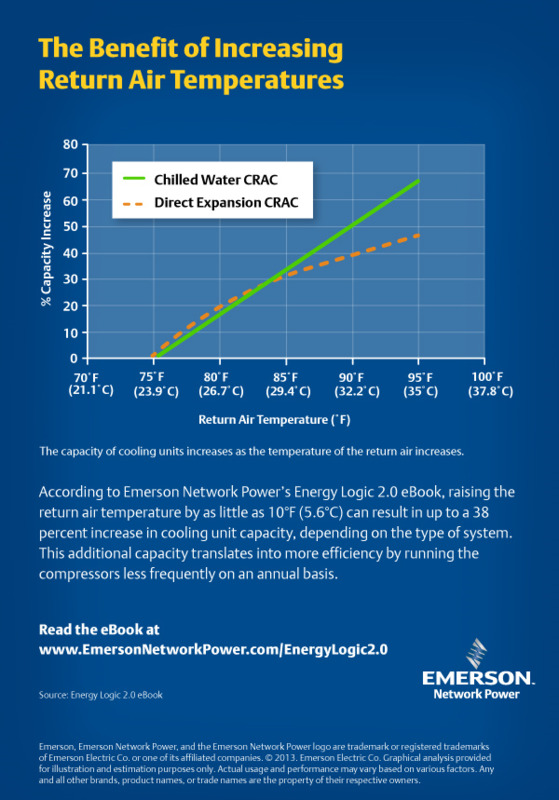 Interested in reading more blogs by Emerson Network Power? FOLLOW THIS LINK. During the first decade of the 21st century, the data center emerged as a significant corporate asset, playing a vital role in business management and customer service. Throughout this period, the data center underwent an evolution as computing and data storage capacities increased significantly. Data centers have traditionally been designed with extra headroom to accommodate growth, but during the last decade, demand escalated so quickly that added IT capacity consumed available headroom and outpaced supply in terms of floor space and power and cooling capacity. This created conflicts as facility personnel struggled to supply IT’s demand for server capacity. These problems were further worsened by two trends that emerged in the second half of the decade. 1. The first trend is the increased focus on data center energy consumption. With both the density and quantity of servers rising, data center energy consumption became a significant factor in terms of IT cost management and, in some companies, response to concerns about global warming. Early efforts to reduce data center energy consumption focused on lowering costs around data center cooling, which accounts for approximately 35 percent of data center energy consumption. 2. The second trend was the adoption of virtualization technologies. 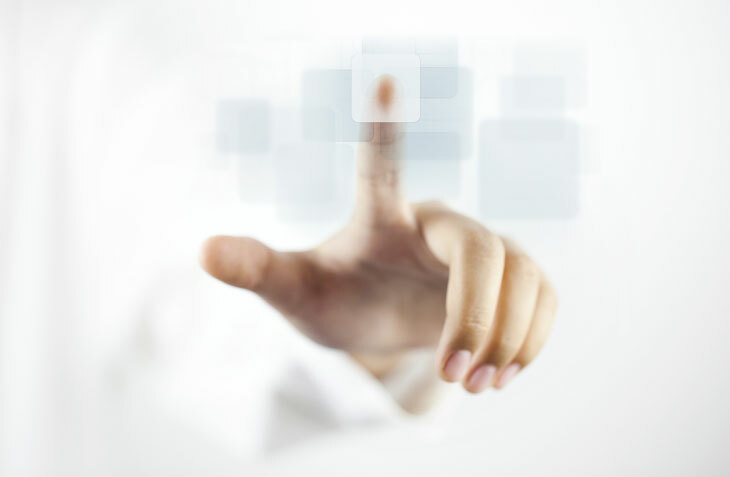 In a recent survey of data center managers, virtualization adoption rates stood at 81 percent. This has created a dynamically changing application environment layered on an essentially static physical environment, increasing data center complexity and introducing new challenges to physical infrastructure management. In most organizations, data center managers lacked the tools to effectively address these challenges. The network management systems essential to IT personnel in monitoring and managing IT equipment did not address the critical issues of energy consumption, available rack capacity, or ambient air temperatures that are essential to proactive data center management. Further, the building management systems used by facility personnel to monitor power and cooling in the data center failed to provide the alarm management capabilities required for critical systems and to account for the interdependencies between systems. Evolving from a reactive to a proactive approach to infrastructure monitoring requires a new type of management system that provides visibility into the data center’s physical infrastructure within both the IT and facility domains and across these two domains. If you want to learn more, read the white paper. For More Emerson Network Power Blogs, subscribe below, and check out the Emerson Network Power Blog. As many of us know, in traditional data centers, approximately one-half of the energy consumed goes to support IT equipment while the other half is used by support systems. Moreover, complexity and critical conditions have increased in recent years. Since the cost of downtime is high (a full shutdown costs more than € 500,000, source: 2011 National Study on Data Center Downtime), availability of IT capacity is generally an important metric on which data centers are evaluated. Today, however, data centers must also operate efficiently while providing flexibility to quickly adapt to changes in computing demand. Emerson Network Power conducted a systematic analysis of the energy consumed in data centers and of the various approaches that lead to energy conservation. 5. Utilize local design and service expertise to extend equipment life, reduce costs and address your data center’s unique challenges. Do you know further practices that can serve as the foundation for data center design? You can also read more about SmartAisle.